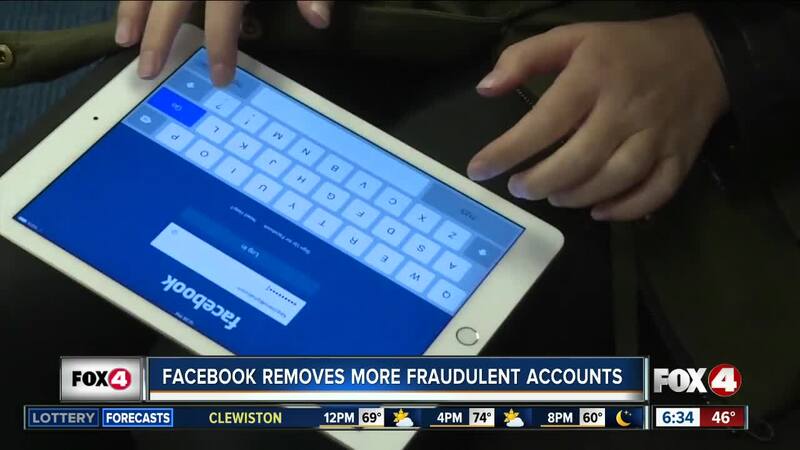 Facebook ( FB ) said the 364 pages and accounts had almost 800,000 followers and had spent around $135,000 on ads on the platform between October 2013 and this month. They also promoted almost 200 events. Facebook said it could not confirm if any of the events actually took place. CNN has reached out to Sputnik for comment.